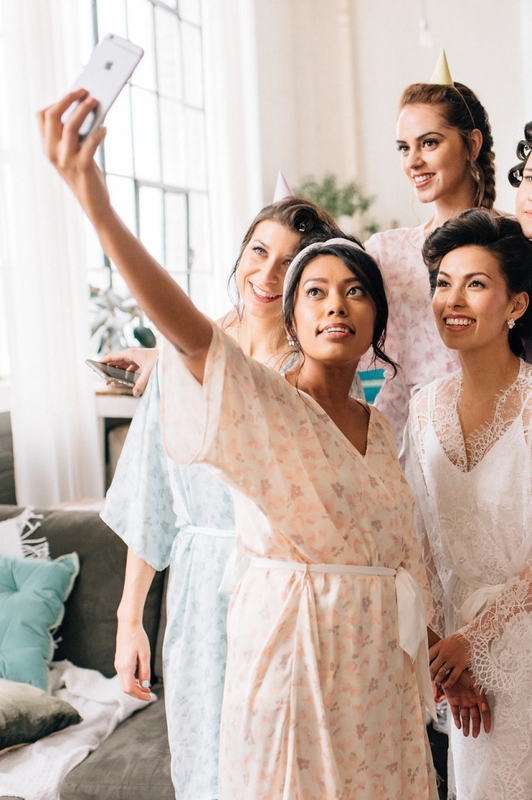 Robes and pajamas are ideal bridesmaid gifts. 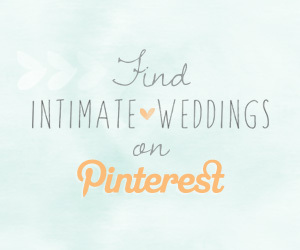 Unlike so many items (you know those bridal weekend shirts you already donated?) they will be used ALL THE TIME! From flowing floral robes to luxurious satin shorts, when your girls wear these beautiful items they will look and feel fabulous! 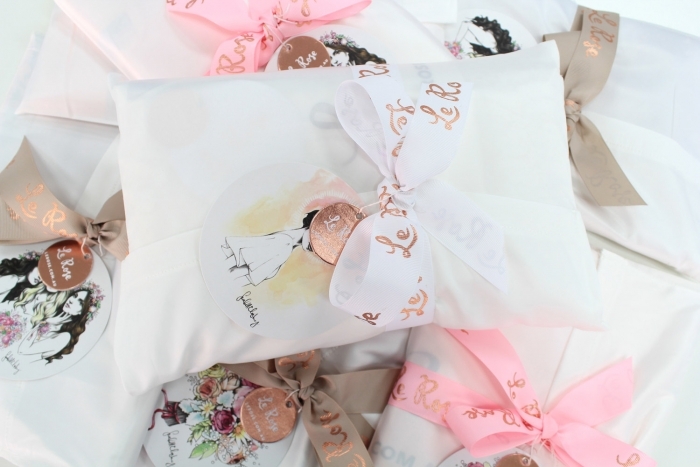 And of course, if you are getting one (or more) of these lovely items for your bridesmaids, you have to get one for yourself as well! Let’s kick off this list with some gorgeous robes by BYCATALFO. Handmade from charmeuse and light as a feather, this posy print robe will have your bridesmaids swooning! It’s always nice to add a personal touch to your gifts. 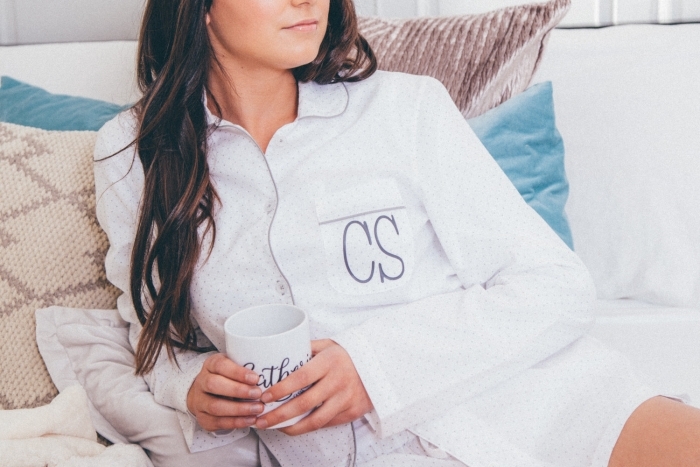 What’s better that PJs that are monogrammed for added luxury? This Polka Dot Pajama set from TheDetailedDiva is an absolute dream! Three silky floral robes for under $50? Keep on budget without sparing an ounce of luxury with this set of robes from ASweetWedding. 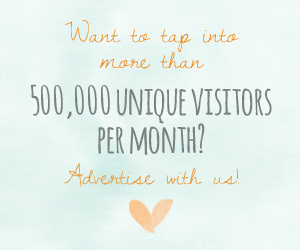 Having a Palm Springs wedding? Maybe your venue is the retro-hip Riviera? 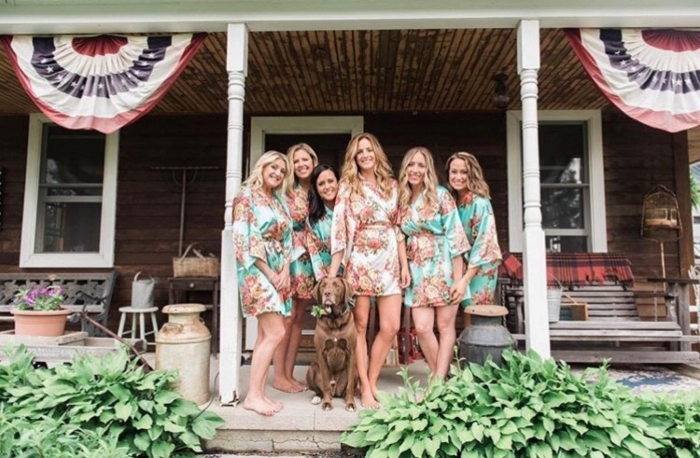 These Maggie pajamas from Piyama are perfect for your desert wedding! With so many five star reviews, you know you can’t go wrong with these vibrant robes from ROSIFYCo. Would you believe this stunning robe is just $15? 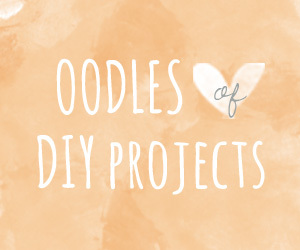 Want to look gorgeous in those getting ready photos? We recommend this semi-sheer lace kimono from BYCATALFO. 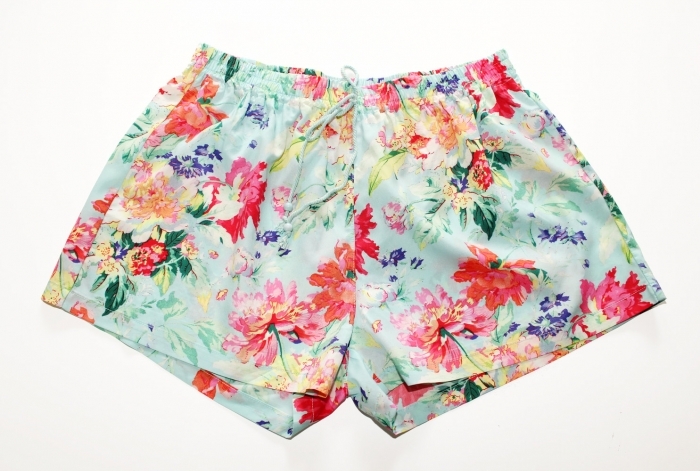 These pretty satin shorts from LeRoseGifts might just be the best bridesmaid gift under $20 we’ve ever seen! They come beautifully packaged for no extra fee! We love the simplicity of these organic French linen sleep shorts from Orchard Rose! 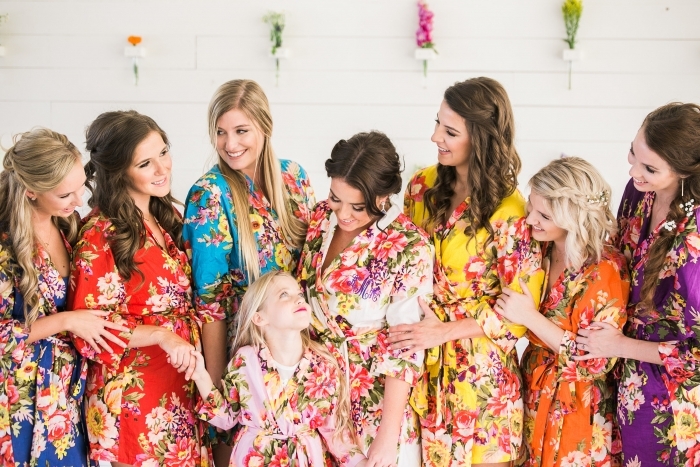 These colorful robes from ROSIFYCo are pure eye candy! 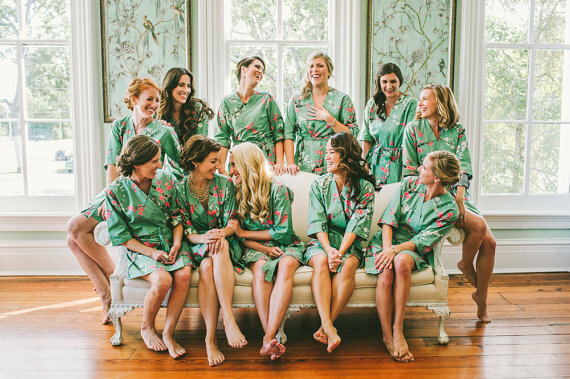 Both elegant and practical, these teal robes from BridesmaidsRobeShop are a great choice! 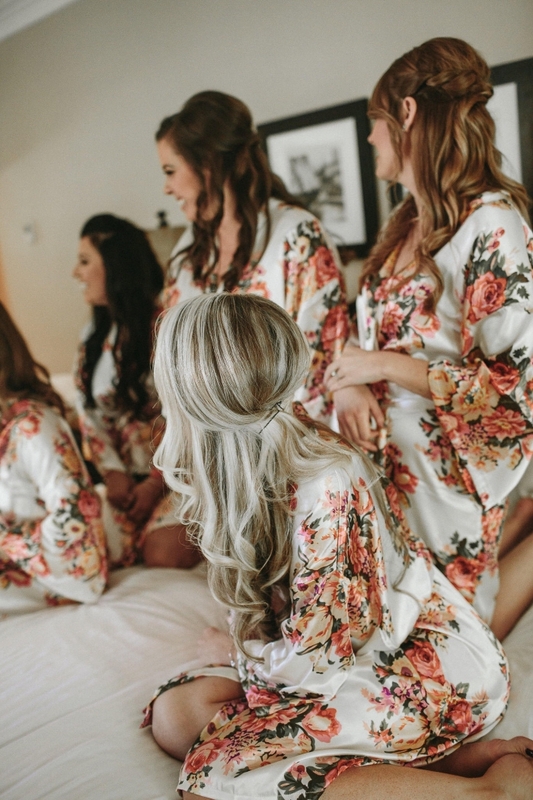 Finally, we love the lace detailing on these uber gorgeous floral print robes from LeRoseGifts. These satin robes from PompandValor are so lovely!